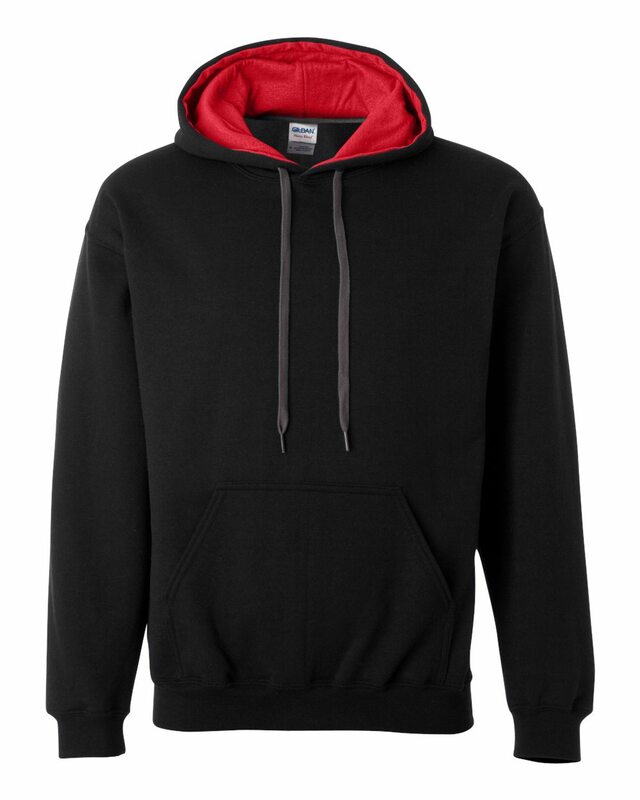 Made with 50% cotton / 50% polyester, this custom hooded sweatshirt is popular amongst schools and teams and features a contrast colour hood to complement your logo. 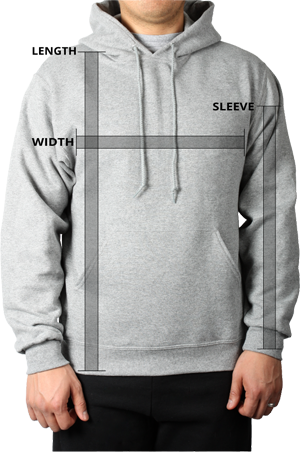 Featuring air jet yarn for a super soft and cozy feel, this custom hoodie has a front pouch pocket to keep your hands warm, 1x1 athletic rib with spandex for a comfortable stretch and double needle cuffs for a durable finish. Air jet yarn = softer feel and no pilling.